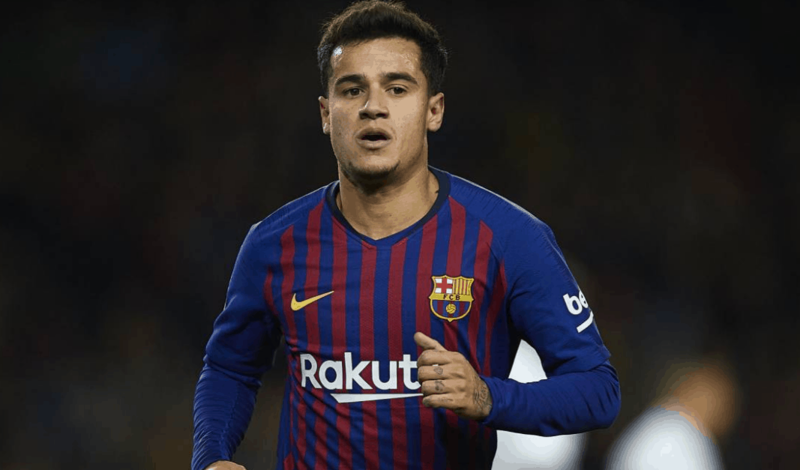 Philippe Coutinho has been linked with a return to Premier League as several clubs, including Manchester United, Chelsea, etc, have shown an interest in the player. The Barcelona midfielder has also been linked with a return to his former club Liverpool. According to Marca (via Goal), the Catalan club are open to hearing offers for the midfielder. Coutinho made a €145 million move from Liverpool to Barcelona in 2018. Overall this season he has started 32 games, scored 8 goals and assisted 5 times.